If you didn’t get a chance to listen to the live interview, you can still listen to author and financial planner, Rick Kahler, CFP, discuss his thoughts on the possibility of a “W” recession. 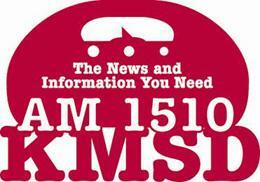 Rick appeared during KMSD‘s ” Morning Show” on Thursday, July 2. You’ll be able to listen to the “The Morning Show” segment featuring Rick by clicking here.